An exhibition of 40 Australian architects up to 40 years old curated by Davina Jackson. Exhibition design by Sam Marshall, Jisuk Han and Drew Heath. 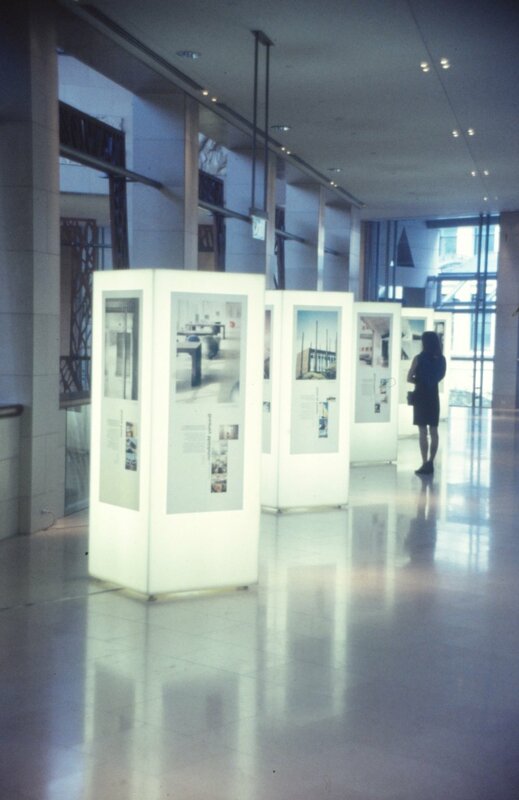 Internally illuminated marblo boxes to suit any location only requiring to be plugged in. The work of Architect Marshall also featured in the exhibition. 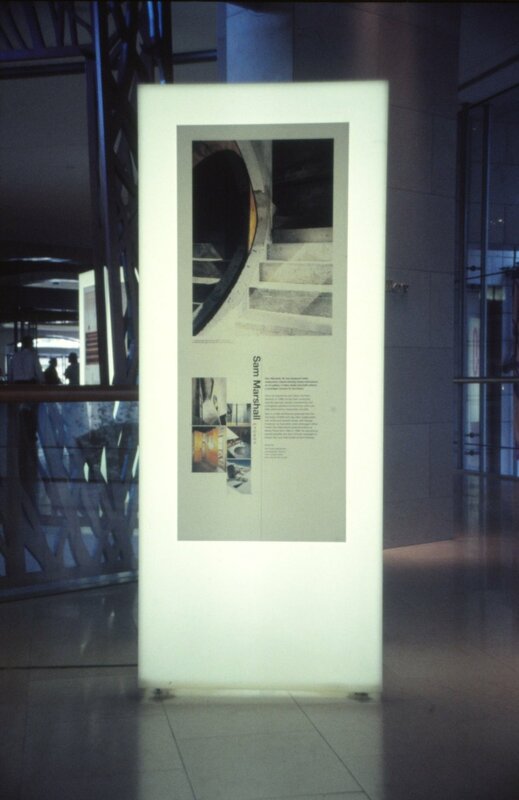 The exhibition was initially shown in Darling Harbour then travelled to Stilwerk Design Galleries in Hamburg and Berlin.